8 teams from throughout Whakatane and the Rangitaiki Plains came together to battle for World Cup status. All games were greatly contested some even resulting in draws. 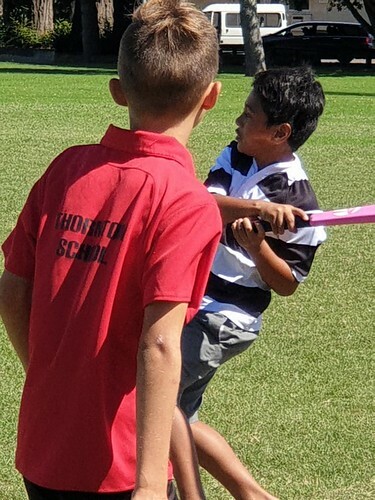 A confident James Street School played Awakeri in the final. James Street School proving too strong and won the match by. It was also great having St Josephs, Matata attend an EBOP teams event for the first time. Thanks to all the coaches, officials and BOP Cricket.